We're all about appreciating the people who put their trust in us. 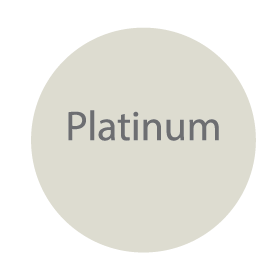 Which is why, we've designed Priority Program that gives you more of what you want. 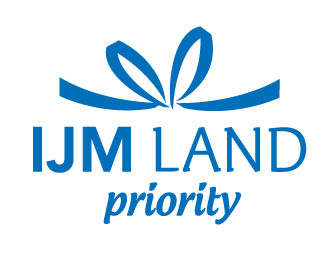 IJM land Priority Program is applicable for all property types with minimum selling price of RM500,000 and above (excluding GST, if any). 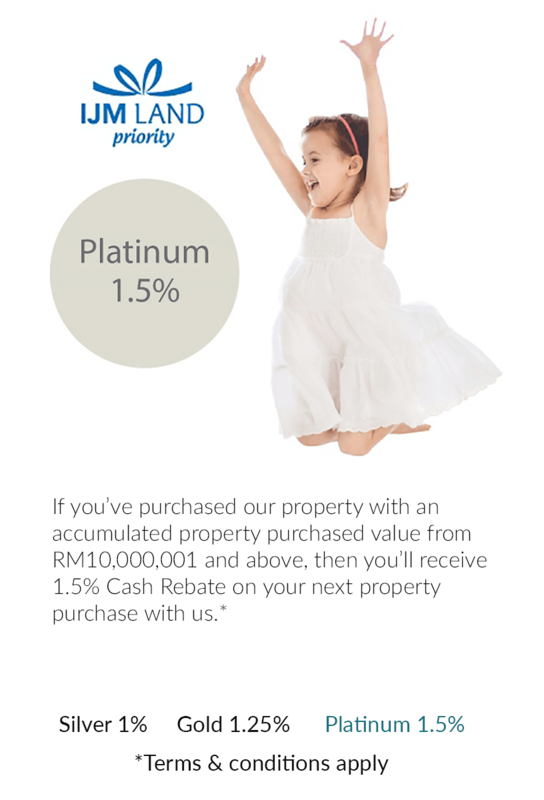 The Priority Program is only applicable for property in Malaysia. 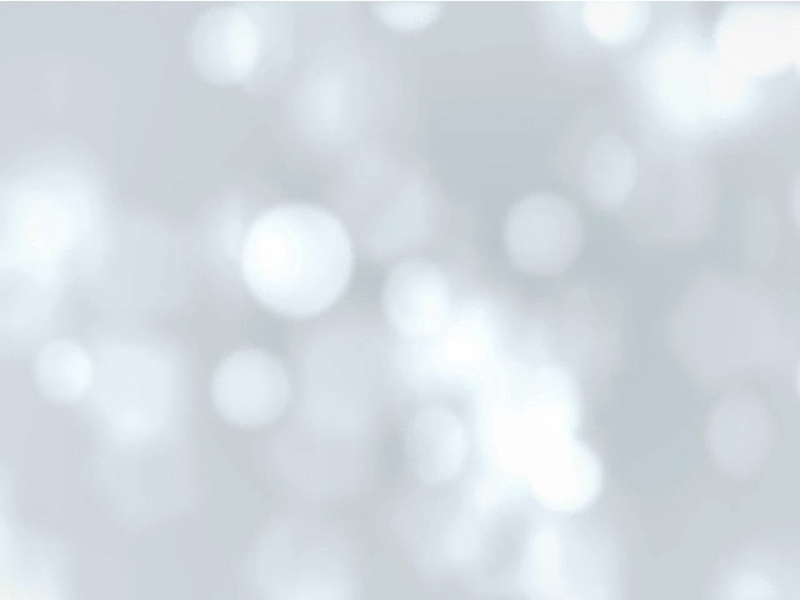 The computation of accumulated property purchased value will be subjected to the individual average shareholding in the Sale and Purchase Agreement. 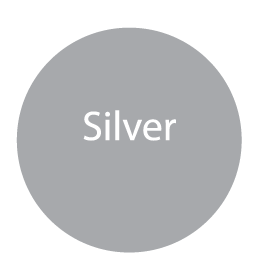 The computation by way of average shareholding in the Sale and Purchase Agreement do not apply to corporate purchaser. 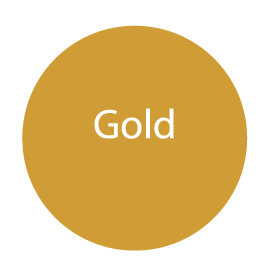 In the event of Joint Purchase, the highest accumulated property purchased value of the co-purchaser shall determine the discount value for the purchase. The accumulated property purchased value must be supported by a copy of the Sale and Purchase Agreement duly signed and stamped. All cash rebate will be calculated based on the price stated in the Sale & Purchase Agreement. All cash rebate will be given by way of credit note. 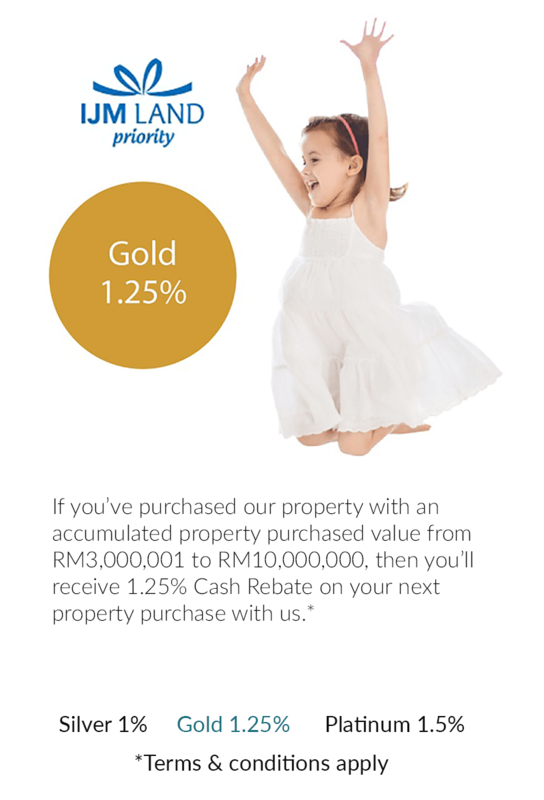 Priority Program is open to all existing purchasers of IJM land Berhad and its subsidiary including its staff purchasers. In the case of staff purchase Priority Program will be applied on top of the staff discount, if any. In case of any dispute relating to the terms and conditions under the Priority Program, the decision of IJM land Berhad shall be absolute, final and conclusive. IJM land reserves the right to amend, delete or add to the terms and conditions without prior notice and to discontinue or terminate the Priority Program at its absolute discretion.